Joshua Cheah is an accomplished entrepreneur with 23 years of success in the field of real estate and development. His venture into the industry started back in 1997 as a Sales Advisor at MBF Property Sdn. Bhd. His aptitude and passion for the business allowed him to be promptly promoted to managing a number of properties located in the Penang Island. He aspired to reach greater heights and in 2007 succeeded exceedingly through his affiliation with Metro Homes Sdn. Bhd. During his 7 year tenure in overseeing the operations of its Penang Branch, Joshua has skilfully mastered the art of persuasive communication in achieving profitable deals competently and proficiently. 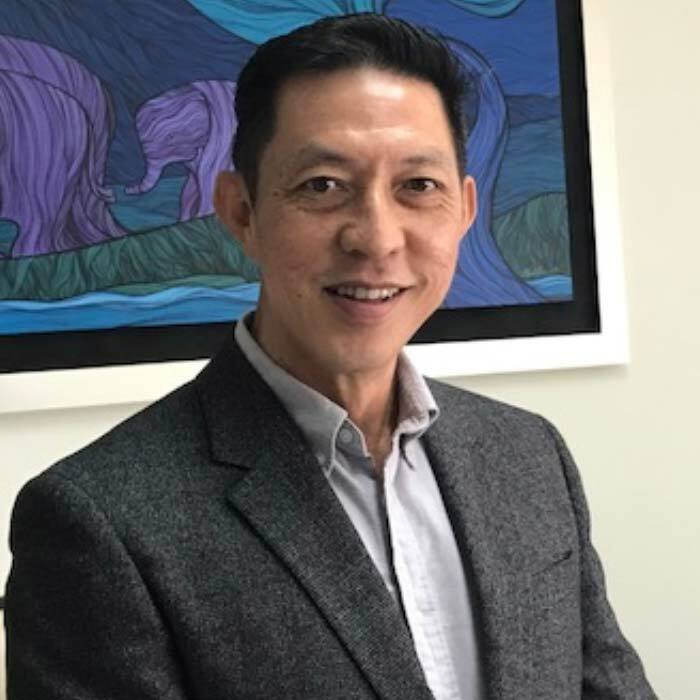 Now attached with Zerin Properties, Joshua's expertise in dealing with the Penang real estate market brings to the company a vast knowledge and a resourceful understanding of the state's immense potential. He currently leads a team of negotiators, handling most of Penang Island's northern region development projects. 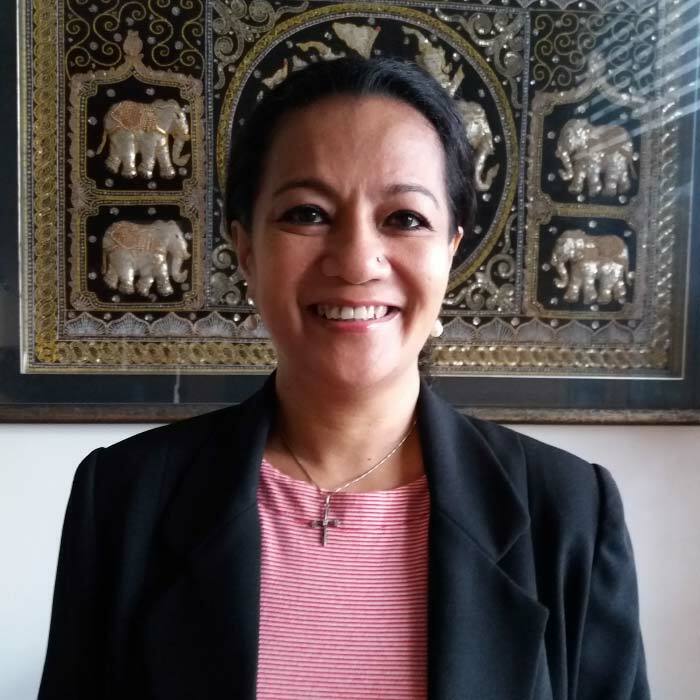 Debbie started out in the Hospitality Industry (Front Office) and later moved on to the Travel Line as a Sales Executive. 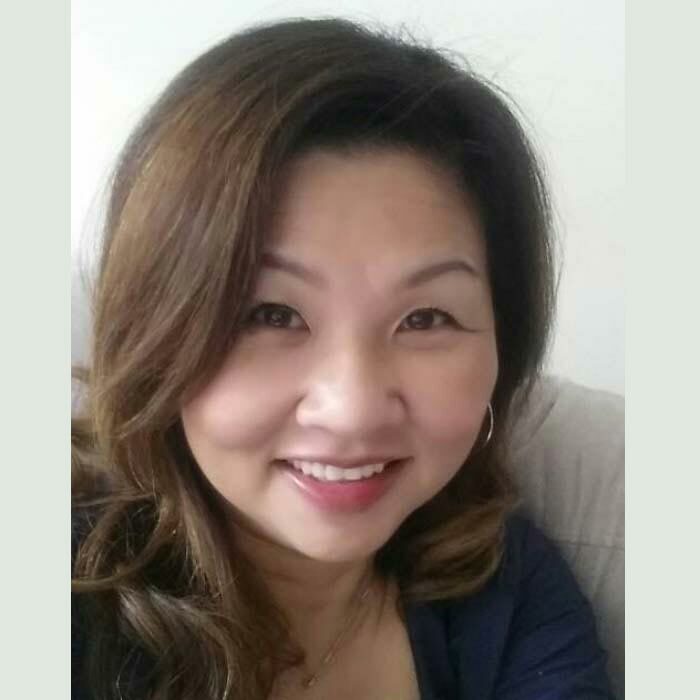 Debbie has been doing Admin/Clerical work for the past 13 years and is involved in assisting and coordination with all agents in Zerin Penang over all Admin/Office matters. 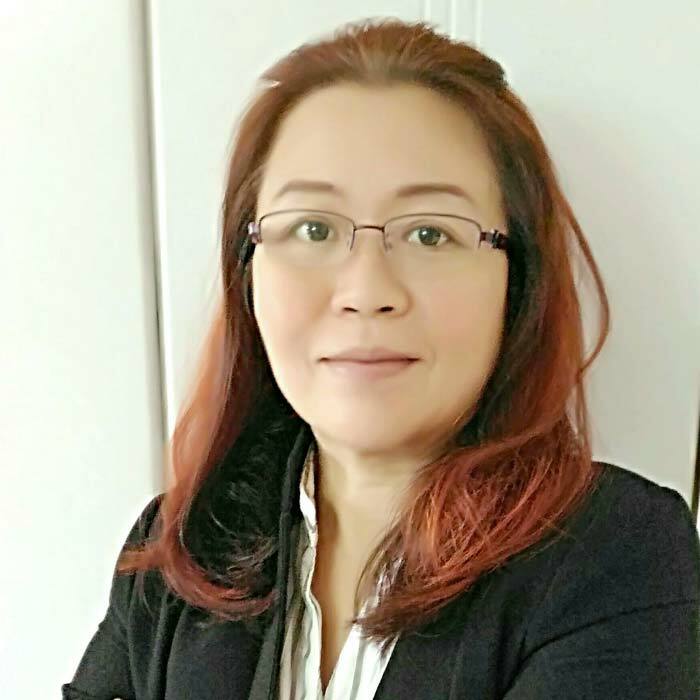 Tracy was a homemaker who joined Real Estate about 9 years ago when her kids were grown up and has not looked back since.She deals mainly with residential properties in the Bayan Lepas, Bayan Baru, Relau areas.